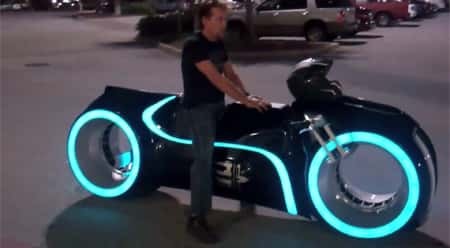 The Electric Tron Lightcycle is an awesome street legal motorcycle. 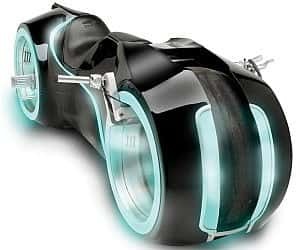 It was created by Parker Brothers and as the name suggests the motor is electric. 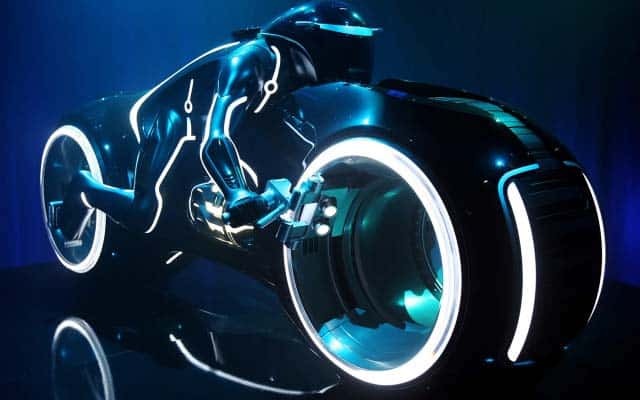 It is capable of travelling at speeds of more than 100 miles per hour. That is fast! When the body lights are turned on it is certainly an awesome night time vision. Charging the lithium-ion batteries only takes thirty-five minutes. 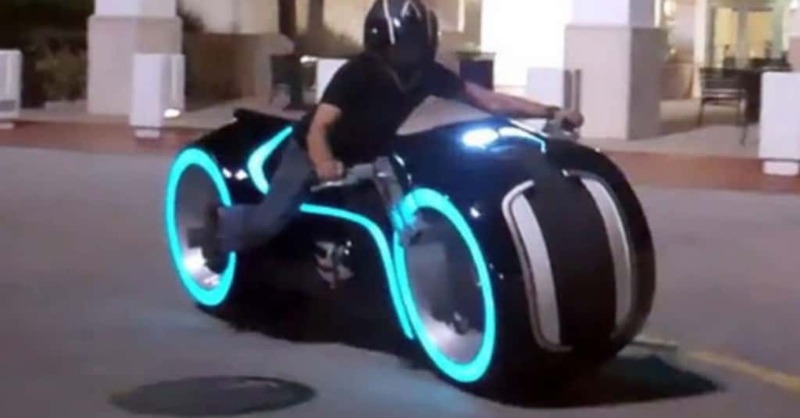 A spokesman from Parker Brothers has stated that they designed the Electric Tron Cycle to showcase their skills. They wanted to silence critics and show what they could do. They have definitely achieved that!